STORM DAMAGE? WE CAN HELP. We specialize in residential & commercial roofing – Cash bids or insurance claims. Our goal is to exceed your expectations. We do not collect our first payment until you are 100 % satisfied! We pride ourselves on customer service and thrive on your positive feedback. We work with your insurance company. In many cases, where damage is severe, an insurance claim may be necessary. 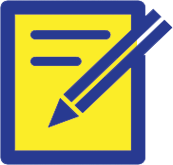 One of our trained project managers will inspect your entire property for any damage that may have been sustained. One of our trained project managers will be with you every step of the way. They will assist in calling a claim to your insurance company, be present on the claim inspection and our office will file all necessary paperwork to complete your claim and get all of the funds released to you. Your only job is to pick out a shingle color! 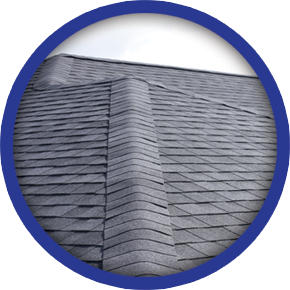 Would you like to update the color of your roof, or match your existing shingles? 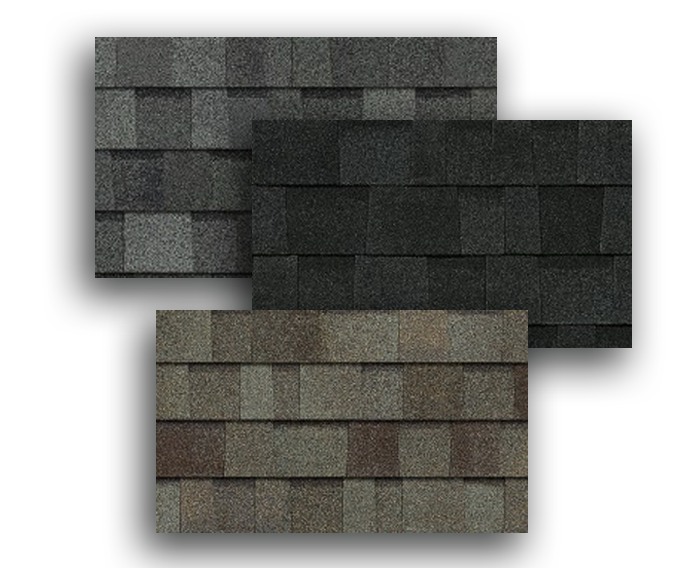 We offer many options of shingle colors and styles to choose from with our two major brands, Owens Corning and GAF. Each carries a 50 year, 100% labor and materials warranty. Call for details.